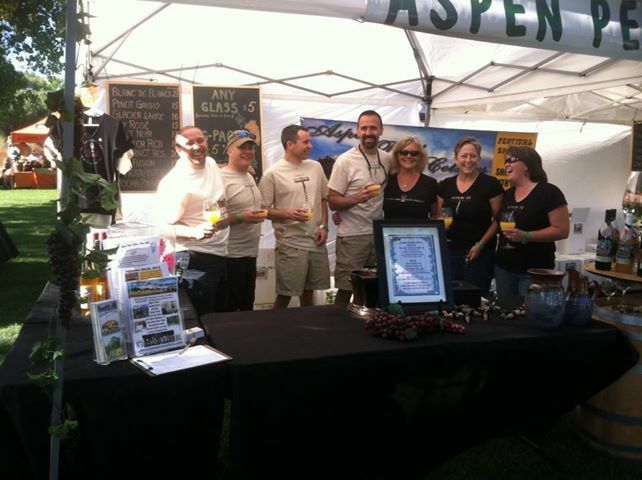 Thank you for visiting Aspen Peak Cellars’ website! Need more information about our Colorado wines? Fill out the following form with any questions or feedback. When you are finished, click the ‘Submit’ button to send us your message and you will see a confirmation below. We would love to hear about your organization. Please let us know how we can help.